This post was made possible by Wild Turkey American Honey® via Mode Media, but as always all thoughts + opinions are my own. Thanks for continuing to support brands that make this blog possible! I honestly can’t believe that I’ve been doing this blog full-time now for 6 months. It seems just like yesterday that I was getting fired from a job I hated, and feeling like that was fate’s way of saying, “do what you love.” I’ve been so wrapped up in making this blog profitable that I’ve kind of forgotten to stop and enjoy the moments that come along with that, like celebrating taking something that started out as a hobby and turning it into a lucrative career. 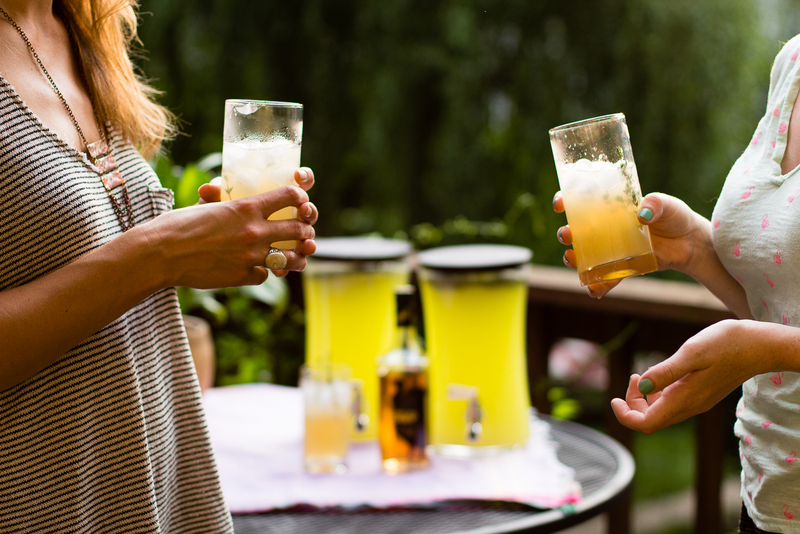 Since I was home and not on the road last week, I decided to stop and enjoy the moment with a few close friends by throwing an impromptu get-together in my backyard, and what better way to do that than with a signature summer sip or two? 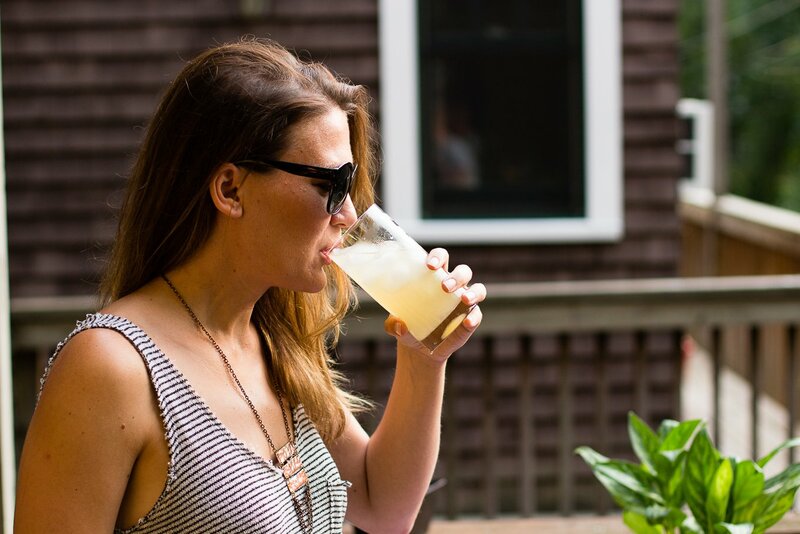 Whether you’re stopping to enjoy the moment or celebrating a special occasion this summer, I challenge you to raise a glass (or two) to yourself. You wouldn’t be where you are today if you didn’t wake up every morning determined to be better than you were the day before. 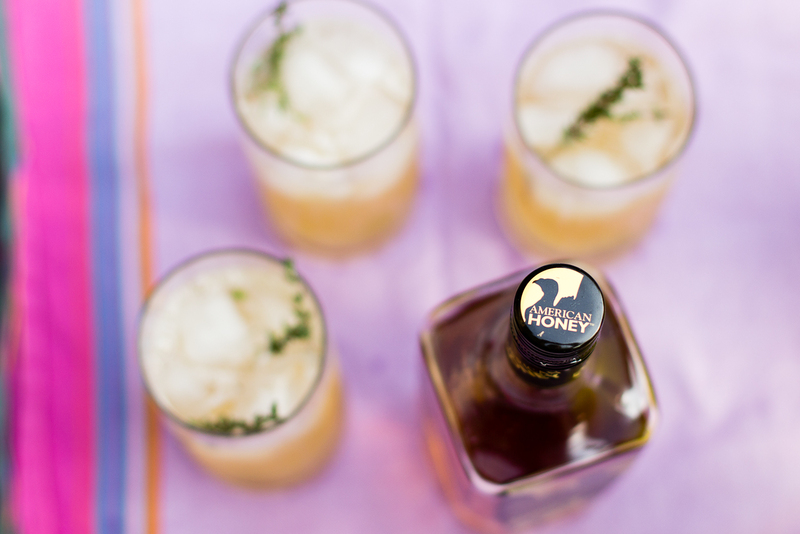 American Honey is the original honey bourbon, made with real honey and real bourbon. 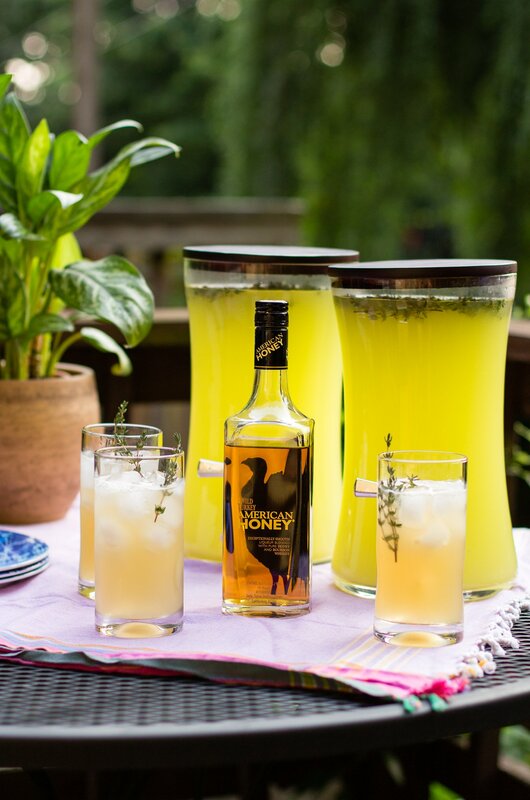 Serve up your summer with American Honey! 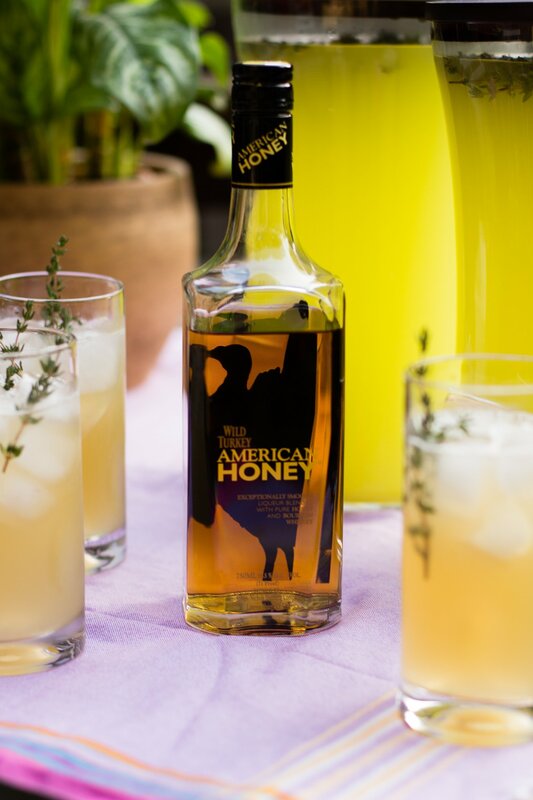 Follow American Honey at Facebook.com/AmericanHoney.